Apple now offers 1080P HD video rentals and purchases in iTunes, but it’s important to note that the iTunes Store has not seen a wholesale updating of HD content into 1080p. Much like the SD-HD divide, many shows continue to be available only in the older 720p resolutions, while others have been updated to add the higher-resolution 1080p format. 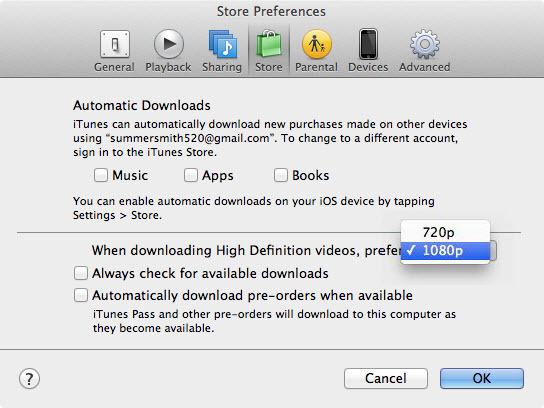 Here’s what you need to know about getting 1080p content at iTunes. Most people can’t tell the difference between a 720p and 1080p video when shown on a distant television, but with the new iPad’s Retina display, the 1080p capable Apple TV 3, and whatever other upcoming high definition displays come from Apple, you’ll almost certainly notice the improved clarity and resolution fo 1080p. Just be aware that 1080p content takes up much more disk space, so you may want to keep 720p as the default if you are concerned with available storage. Ars Technica took a look at various file sizes and found that going from 720P to 1080P resulted in a file size increase of 21-25%. This is because Apple uses better compression, to keep file sizes small without degrading quality. 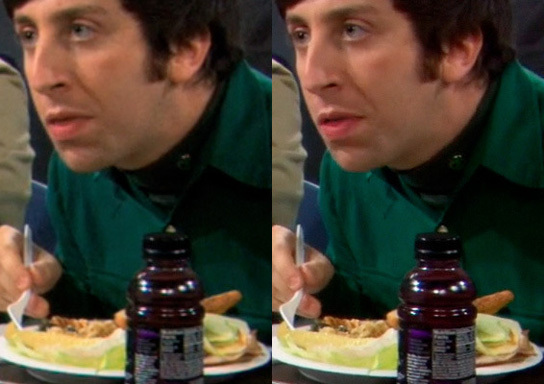 Left: 720P, Right: 1080P – Notice the sharpness of the bottle. In the sample above, you can see the difference between 720P and 1080P, which is more noticeable on some shows and movies than on others. How to turn on 1080P downloads in iTunes. Note: You will need iTunes 10.6 or later to find this option in preferences. The default download preference also applies to HD movies and TV shows that you re-download from your purchase history via iTunes in the Cloud. In other words, as long as you bought the HD version of an item to begin with, and it’s now available in 1080p, you can simply set your default download resolution to 1080p in your iTunes Preferences and then go to your purchase history and download the higher-resolution HD versions. Because 1080p support is a relatively new addition to iTunes and the iTunes Store, not all content is available in that format yet. Many HD camcorder users may run into the problem of importing their HD videos to iTunes. 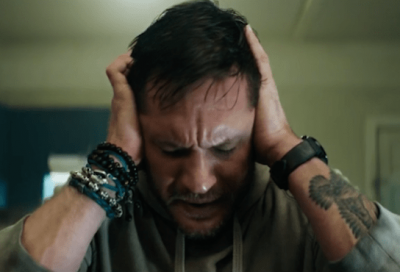 iTunes itself does not support playback of most HD videos yet, and common HD video formats such as AVCHD (mts and m2ts), TOD, MOD, HD MKV, TS etc. 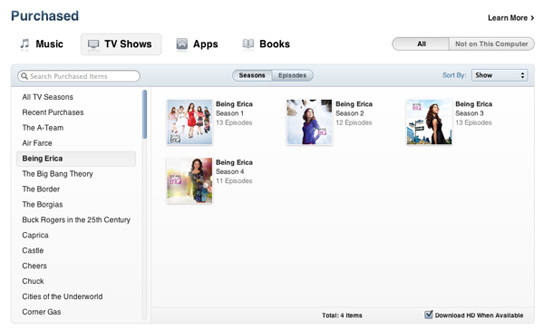 cannot be directly imported to iTunes. 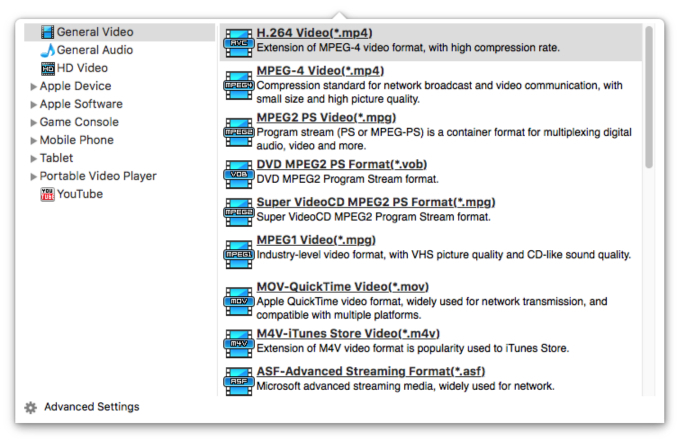 However, iTunes allows you to import videos such as MOV, M4V and MP4 with no restrictions on the video resolution. Therefore, you can take advantage of this, convert HD to high resolution MOV, M4V or MP4 videos, and import the converted HD to iTunes. 1. Run iFunia HD Video Converter for Mac and load HD video files by click the “Add Files” button. Free Download iFunia HD Video Converter for Mac Now! 2. 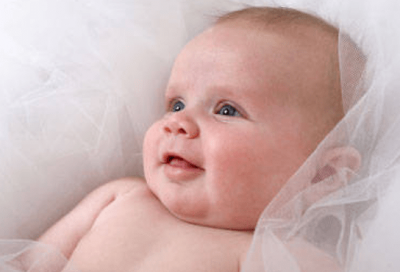 Click to open the “Output Format” drop-up list, move your mouse pointer to “HD Video”, and you will see all the preset HD formats from the right menu. Click on the “HD MOV Video(*.mov)” to select it. As far as I can tell, whenever I download a video from iCloud using the iTunes app, it gives me two options. I can choose between SD and HD. It seems like when I choose HD I get the 720p version, even when iTunes offers the video in 1080p. I was wondering if anyone figured out how to download 1080p video from iCloud on the new iPad. try this: go into iTunes, select the film @1080p like you’re going to buy it. It will of course tell you you’ve already got it. THEN try selecting from iCloud. Maybe your XML file of what you own just needs a little nudge to update it.